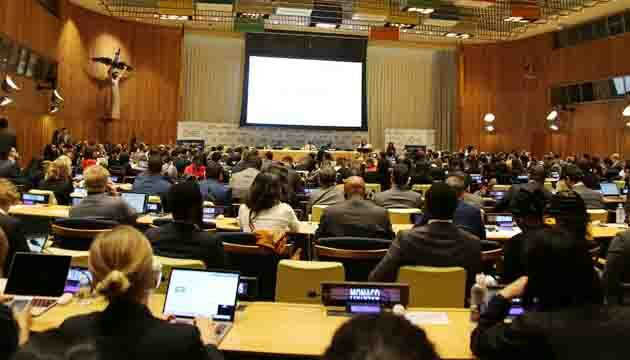 “By strengthening resilience and adaptive capacity to climate-related hazards and natural disasters we have tried to turn the energy, passion and inherent adaptability and mental strength of youth into a vital enabler to utilize them as an opportunity as well as agents of change in our climate action” said Minister of State for Youth and Sports, Md. Zahid Ahsan Russel MP at an Interactive Roundtable on ‘Youth 2030: Working with and for Young People’ at the UN, today. The event was moderated by Ms. Jayathma Wickramanayake, United Nations Secretary–General’s Envoy on Youth. 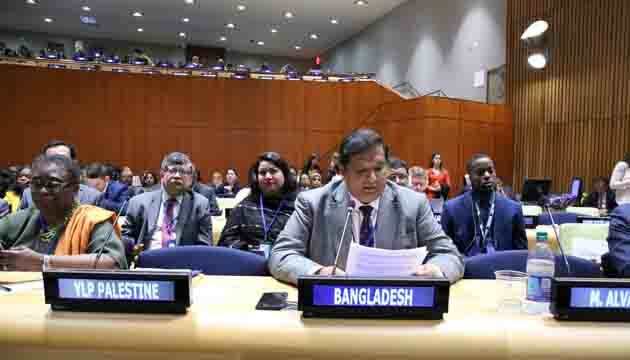 In response to questions on young people’s empowerment to achieve the goals of climate action, the State Minister said, “Bangladesh has made tremendous achievements on youth empowerment particularly in climate action under the leadership of Prime Minister Sheikh Hasina. 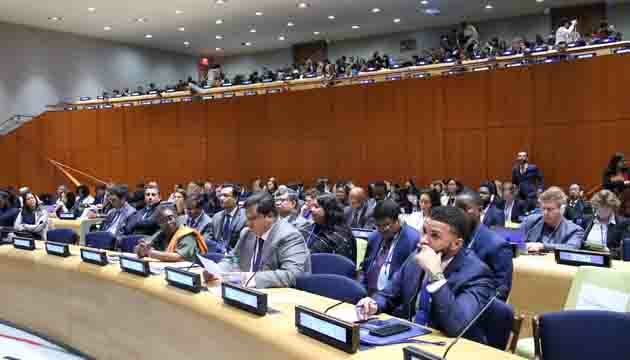 We are expected to reap the demographic dividend over the next couple of decades as one third of our population is youth and where youth are at the forefront of various efforts for implementation of various SDGs including SDGs goal 13: Climate Action”. 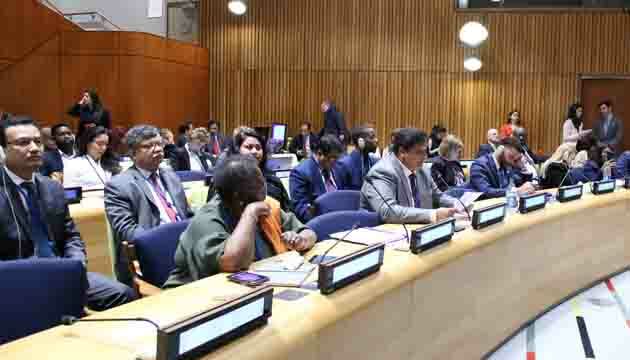 “As a proponent of climate action, Bangladesh has been included in one of the coalitions of UNSG’s Climate Action Summit 2019”, he added. The State Minister focused the leading role of youth in taking charge on-the-ground climate action and their role in social media against climate change. 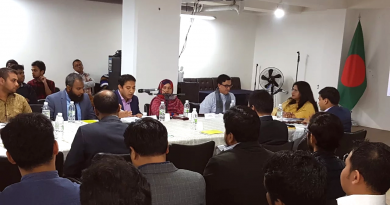 In this regard, he said, “Youth-based clubs, alliances, and organizations like Works for Green Bangladesh (WGB) and The International Centre for Climate Change and Development (ICCCAD) are also working on climate issues at the ground level. 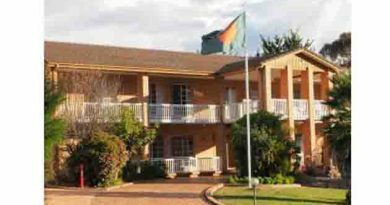 They are organizing symposiums, rallies, and conferences to raise awareness on issues of reducing GHG emissions, green technologies and encouraging use of renewable energy like solar power use”. Minister of State for Youth and Sports, Md. 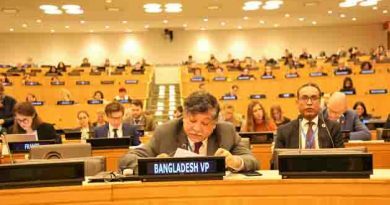 Zahid Ahsan Russel MP is leading the Bangladesh delegation at 2019 ECOSOC Youth Forum of the United Nation.